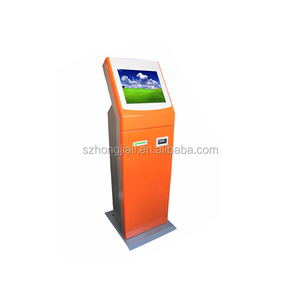 Original Kiosk factory-Self-service Kiosk/OEM&ODM . 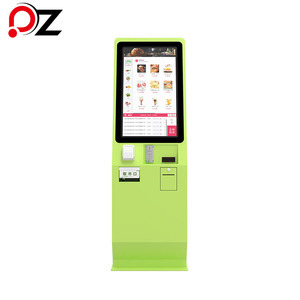 , Ltd is the professional touch screen kiosk manufacturer and also the leader in the kiosk industry in Shenzhen,China. 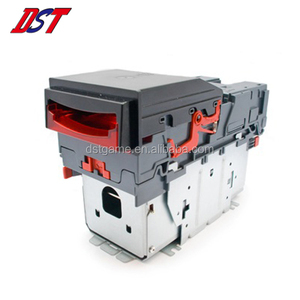 Kiosk is Customs machine, we OEM&ODM for you. 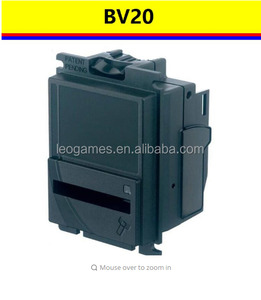 4.This is the best bill acceptor that can accept over 50 countries denomination. We will use our professional experience and skills to provide you with best service. 2. We will do our best to provide you well after service. Play Instruction: 1, Insert the coins in the machine for adding up the player credits. 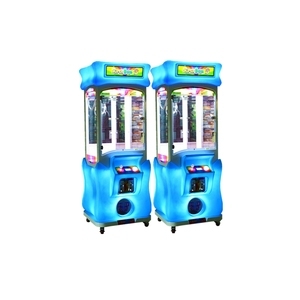 5. what are the configurations of the fish games arcade machines9 (1). the key in/out function makes it easy for the operator to operate the machine. (2). 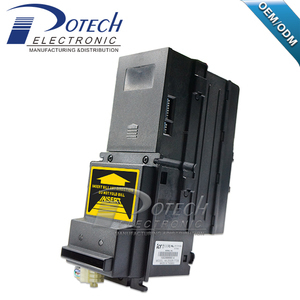 Creator (Shenzhen) Tech Co., Ltd.
Shanghai Huobei Electronics Technology Co., Ltd.
Zhuhai Raylong Technology Co., Ltd.
Bill Acceptor has been an importent product in the Payment Kiosks market over the past year, and it was very popular in Malaysia,United States,Philippines,Indonesia and Thailand; As shown in the distribution chart, market shares of these countries are folowing: [ MY:15.50%, US:13.78%, PH:12.92%, ID:8.07%, TH:4.09%, other:45.64%]. 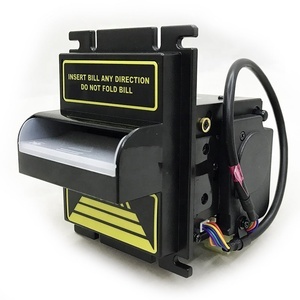 What's the trends of Bill Acceptor product's market in 2018 (Dec 2016 to Jan 2019)?we have studied one years data on online sales, global shipping, search, sourcing and requirements of following products Bill Acceptor. Touch Screen Monitor,Here is the report.During the research period (Dec 2016 to Jan 2019), the major trends are as following.